Wellness isn’t all or nothing. There are little things we can do everyday to change our behaviors an incorporate healthy living into our lives. For me that’s slowly cutting our sugar (it’s a long process) or trying a new workout to make my body and mind stronger. There are also tons of products that we can swap for those we have used for years for enhanced health and wellness. One such product our family has been trying is Vitaminpaste. Now, don’t get me wrong I was skeptical, cause, vitamins in toothpaste? Do we really need that? After trying it out for 30 days, I can attest that it does stack up and I actually prefer its mild flavor that provides tons of benefits. 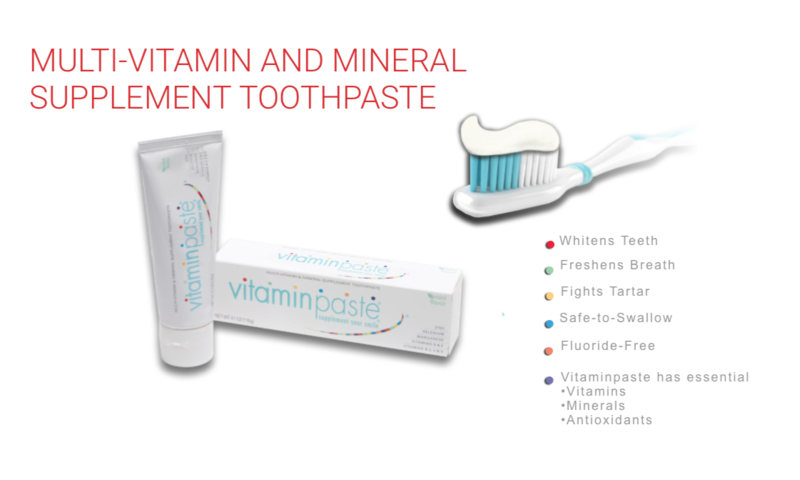 Developed by Bruce Golden, D.D.S, a New York-based dentist Vitaminpaste and Vitaminpaste Kids are both fluoride-free toothpastes that deliver essential vitamins. In addition to the added vitamins, the adult line provides zinc, selenium, manganese and works to whiten teeth, fight tartar and decay, and freshen breath. Other benefits that I love: the line isn’t tested on animals (nor does it contain animal derivatives), it is gluten-free, and it is fluoride-free. 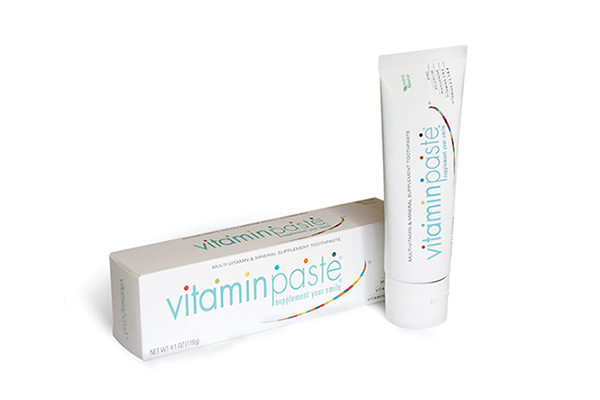 A simple thing to add to my wellness routine, Vitaminpaste makes it easy to enhance your daily toothbrushing with a boost of benefits. Vitaminpaste Kids (4.1 oz tube) $5.99 and Vitaminpaste (4.1 oz tube) $5.99 are available at www.target.com, www.amazon.com, and select local food and drug chains. I was provided with samples for review. All opinions, as always, are my own.